Scientific Name: Laurus nobilis L.
Origin Bay tree is inherent to Caribbean Islands and was spread to the other parts of world. It is vital for Ancient Rome and Greece for its religion, medicines and culture. Botanically Bay is called Laurus nobilis. Bay is an evergreen tree which grows up to the height of 5-10 meters with white bark and thin trunk. It belongs to the plant family of allspice berries such as Jamaica pepper and Pimento. The essential oil is extracted from the bay leaves through steam distillation. The oil is a yellow liquid possessing a strong and spicy fragrance which resembles the clove oil. Bay leaf essential oil is used to cure the pain of migraine, rheumatism, dandruff, congestion, arthritis, earache and high blood pressure. 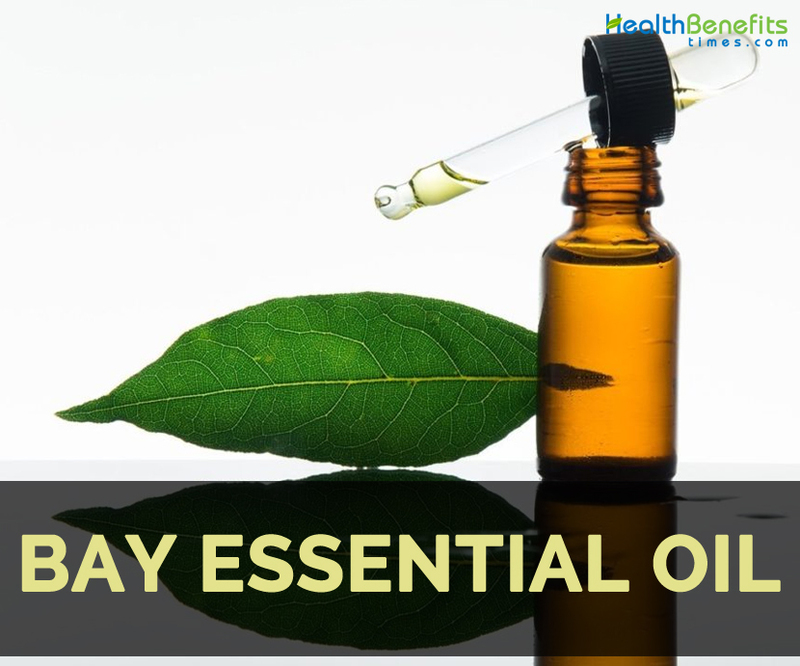 Bay essential oil has chemical constituents such as linalool, cineole, eucalyptol, a-terpineol, eugenol, phellandrene, geraniol, a-pinene, myrcene, neral, b-pinene, geranyl acetate and chavicol. Bay tree is inherent to Caribbean Islands and was spread to the other parts of world. It is vital for Ancient Rome and Greece for its religion, medicines and culture. Bay oil is able to ease the pain caused due to neuralgia which is the condition of nerve damage. It also supports in promoting the contraction of blood vessels and relieve the nerve pressure. It also lowers the joint and muscle pain. The respiratory problems could be treated by inhaling the Bay essential oil. It strengthens gums, fortifies scalp and prevent the sagging of skin as well as muscles. It also prevents the chances of hemorrhages which are caused due to the contraction of blood vessels. Wounds could be septic if they came in contact to rusty and iron objects. They have high chances of tetanus or septic that could lead to cramps, convulsions, pain, breathlessness, cramps, insanity and hydrophobia. This oil prevents the infections of wounds and prevents bacterial growth. This oil possesses antibiotic properties which help to inhibit the growth of bacteria, microbes and fungi. It safeguards against infections. It is safe having no side effects. Neuralgia is the painful condition on ear, throat, tonsils, larynx, pharynx and base of the throat. It occurs due to the compression of Ninth Cranial Nerve which surrounds blood vessels. As this oil possesses astringent and analgesic properties, it provides relief from the pain caused by Neuralgia. It also lowers the feeling of pain in affected area. It relieves the pressure on cranial nerve. Spasm is the cause for coughs, cramps, diarrhea, aches, convulsions and nervous afflictions. Bay essential oil provides relief from spasm by soothing the contractions which helps to avoid the associated ailments and problems. Bay essential oil lowers pain caused due to viral infections, colds, coughs, sprains and influenza. The analgesic pills found in the market could damage digestive system, heart and nervous system. It has become a common problem nowadays due to excessive work pressure in home and office, no relaxation, never ending search of money and no exercise. Bay essential oil assists the people having this problem. Being an astringent, it promotes muscle and tissues contractions. It stimulates the gums of teeth, sagging muscles and skin, strengthen grip of teeth gums and prevent hair loss. As it induces the blood vessel contraction, it prevents hemorrhaging. Bay oil stimulates the bile discharge in stomach. It maintains the balance of base and acid. The bile is used for breaking down the food molecules. It neutralizes the excess acids which are the cause for ulcers. Bay essential oil acts as a sedative for disturbances and nervous afflictions. It provides relief from hysteria, epilepsy, anxiety, convulsions, depression, stress and anger. Bay essential oil helps to maintain healthy stomach by preventing it from ulcers, infections and acidity. It promotes circulation if used on low diluted. If massaged with this oil helps to promote healing of strains and sprains. It is used for treating hair problems, oily skin, dandruff, neuralgia and poor circulation. It is useful for skin breakouts and razor burns. It provides relief from neuralgia and joint pain. Bay oil could be used in vapor therapy for pains, aches and fever. It could be inhaled by adding one to two drops of Bay essential oil to the diffuser that helps to provide relief from nasal cavity and throat. This oil provides relief from colic pain, stomach aches and flatulence. It is used to treat bronchitis, flu, arthritis and assist digestion. It promotes the blood flow during scanty menstruation. It is used to treat colds, dental infections, dental abscesses and skin infections. It clears fatigue, mental confusion and provides thought clarity. Do not use it internally. Use with the advice of physician. Do not use on damaged and sensitive skin. People with liver and kidney problems, cancer and using anticoagulants should not use it. It has high content of eugenol which could cause irritation to the mucus membrane and skin. The pregnant women should avoid it. Do a small patch test before using it. Avoid using on sensitive areas such as eyes, ears, nose etc. The Bay oil is blended with oils such as coriander, cedarwood, ginger, geranium, eucalyptus, lavender, juniper, orange, lemon, thyme, rosemary, rose and ylang ylang. Bay essential oil is used in making scented candles, beverages and medical preparations. Scientific Name Laurus nobilis L.
Native Bay tree is inherent to Caribbean Islands and was spread to the other parts of world. It is vital for Ancient Rome and Greece for its religion, medicines and culture. It promotes the circulation and healing of strains and sprains. It helps to cure skin breakouts and razor burns. It relieves the pain caused due to neuralgia and joint pain. Its inhalation provides relief from nasal cavity and throat. 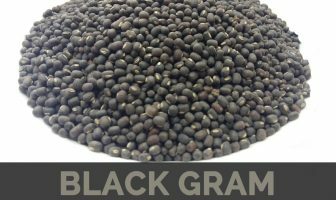 It is a treatment for bronchitis, flu, arthritis and digestion. It promotes the blood flow while having scanty menstruation. It should not be used internally. It is better to use it with the advice of physician. It should not be applied to damaged and sensitive skin. It should not be used by the people with liver and kidney problems, cancer and using anticoagulants. It could cause irritation to the mucus membrane and skin. It should be avoided by the pregnant and breast feeding women. A small patch test should be done before using. It should not be used on eyes, ears, nose etc. This oil could be blended with oils such as coriander, cedarwood, ginger, geranium, eucalyptus, lavender, juniper, orange, lemon, thyme, rosemary, rose and ylang ylang. It is used in scented candles, beverages and medical preparations.